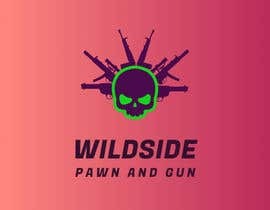 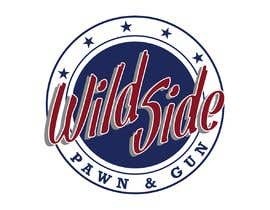 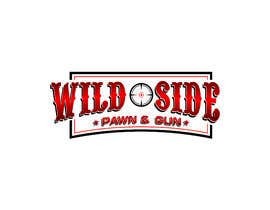 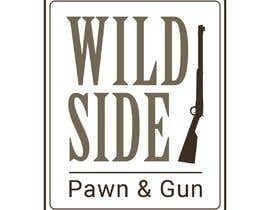 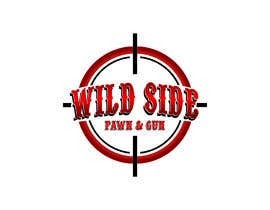 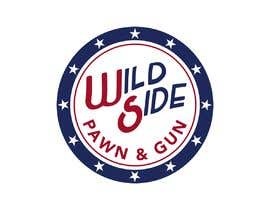 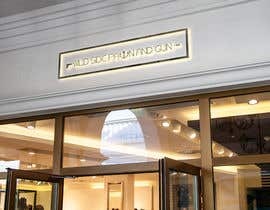 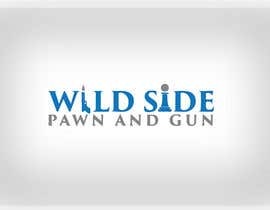 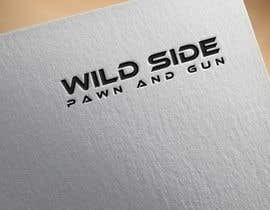 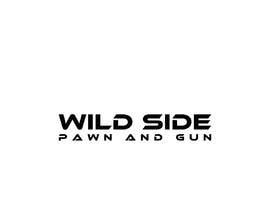 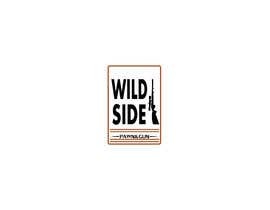 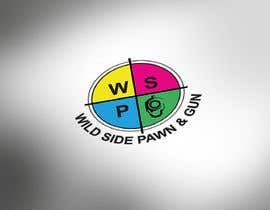 Need a Logo for a business - "Wild Side Pawn and Gun"
Please do not use the current logo for ideas as we want something fresh! 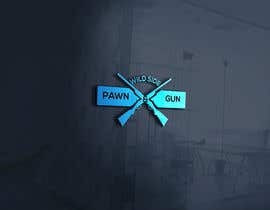 Congrats to those who didn't!! 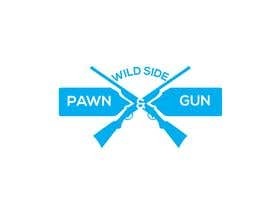 Let's work! 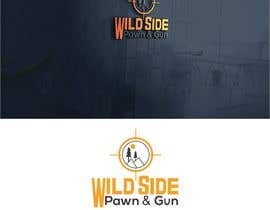 Thanks to those who have submitted, please keep in mind the star ranks are from me, but I am showing the client all of them, his opinion will be different than mine! 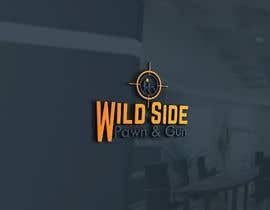 Please check entries #21 & #24 ... thank you.